This entry is part 1 of 3 in the series A Wibbley-Wobbley Timey-Wimey Dr. Who Idea. I’ve mentioned this before, but every now and then, my brain starts to drift in a fanfiction sort of a direction. A plot idea for an established property will start tumbling through my mind, gaining traction until it’s taking up serious mental real estate. I’ve discovered that it sometimes helps for me to clear that stuff out somehow. Those of you who hang around my blog have seen me do that a couple of different times for a few things. Well, this one has been rolling around for a while now. I posted it on Facebook when I first had the idea. A few people seemed to like it. In spite of that, though, the idea just kept rolling. So I’m taking it to a “wider audience,” so to speak. Here it is, folks, my Wibbley-Wobbley Timey-Wimey Dr. Who idea. The Atmajans weren’t caught in the time lock that sealed away the whole mess, but they have very bitter memories of what they endured. As a matter of fact, they attempt to arrest the Doctor for crimes against the universe, but they’re stopped by one forward-thinking person (who we’ll call Theron) who points out that vengeance won’t undo centuries of violence. That statement, of course, gets the Doctor’s attention. He corners Theron and asks him what he’s talking about. 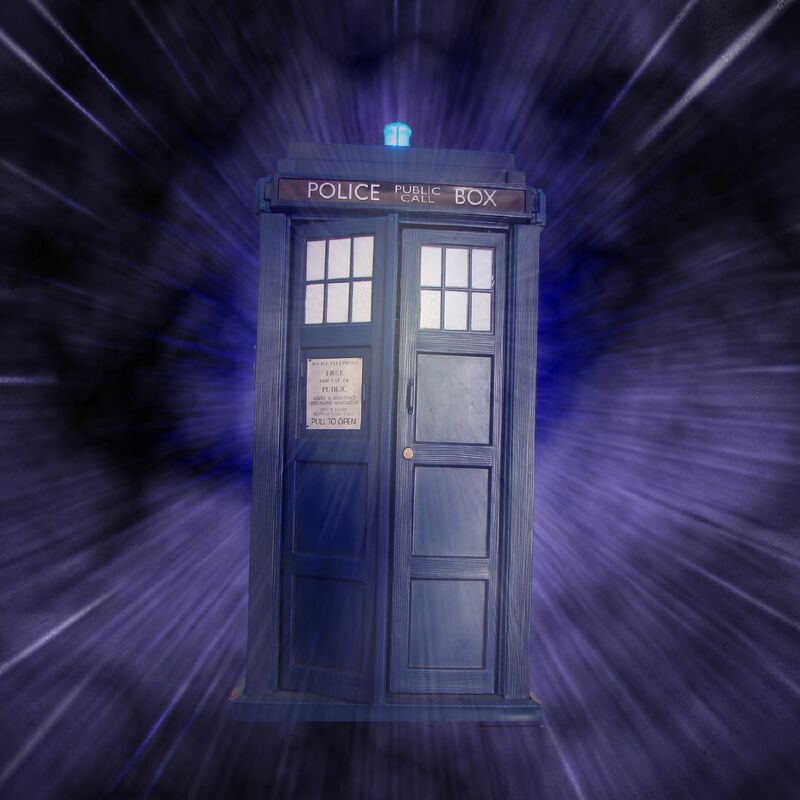 Theron reveals that a few months ago, a Time Lord showed up in an unknown type of spacecraft. When the Atmajans realized what she was, they immediately imprisoned her and she’ll soon be put on trial for the crimes of her people. Theron agrees, but he says that he’s one of the few. Everyone on Atmaja is looking forward to this show trial as a way to vent their considerable anger. The Doctor asks if the Time Lord will have defense counsel. Theron says that technically, she should, but due to the political climate, it’s unlikely that anyone will take up the defense. “Well, then it’s a good thing that I’m here,” the Doctor says. He produces the psychic paper and shows it to Theron. Apparently it shows that the Doctor is licensed to serve as a barrister on Atmaja. He demands to see the Time Lord prisoner immediately. Theron leads the way to the prison. The Doctor is ushered into a visitation room and told to wait. The Doctor’s Companion is a little freaked out. The whole “being on a planet that wants to kill the Doctor” is worrisome, to say the least. It seems dangerous to stick around for someone that the Doctor might not even know. That’s right. 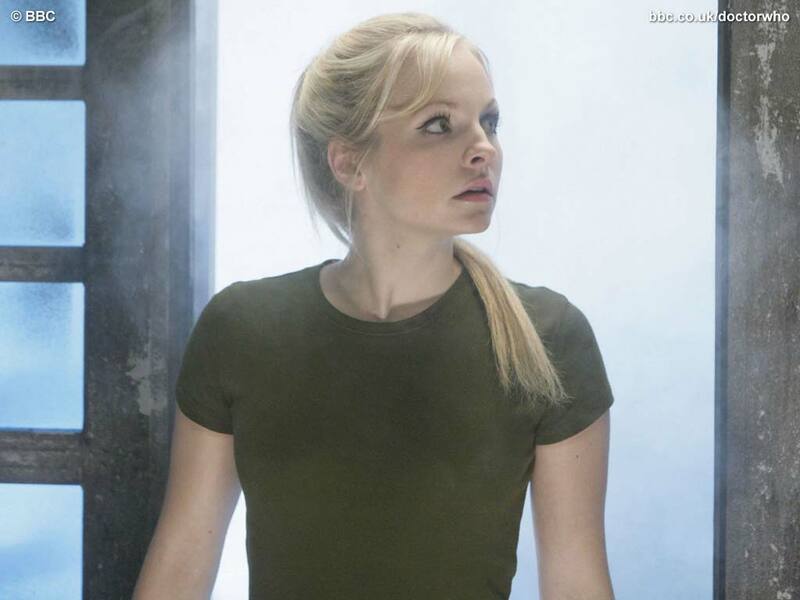 The Time Lord prisoner is none other than Jenny, the Doctor’s Daughter. Aaaaaand…. that’s where we’re going to stop for this week. I know, that’s not a full episode. But this post has gone on long enough. I’ll share more of my idea next week. In the meantime, if you like this idea so far, be sure to share it on Facebook and Twitter. The more Whovians, the merrier.